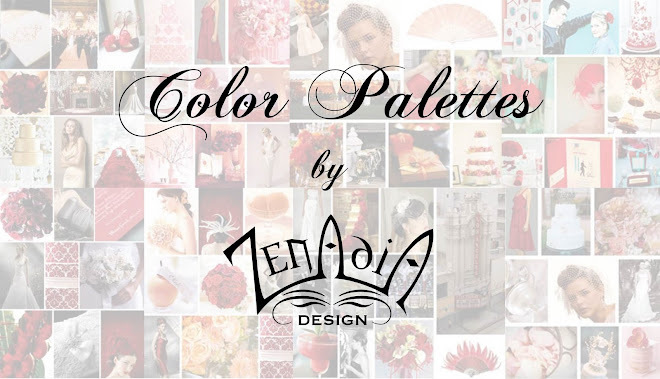 You were such a huge help for my wedding and I was wondering if I could get your assistance on another type of color palette? It's for my grandma's 70th birthday in November. I've attached a photo of a cake that is kind of my inspiration so far, but we are so early in the planning I could go in any direction really. 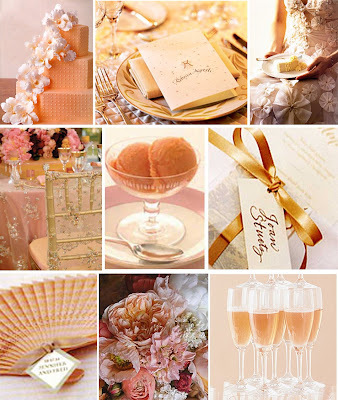 I was thinking maybe a blush pink or light peach and gold event. With her birthday being in November, maybe there is another color direction we should go in? She love sparkle (bling! ), lace, and homemade. I'm so excited to be able to help Linda out again! 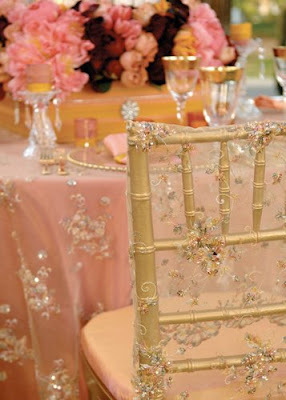 As far as colors, I think I would do peach and gold with pink accents. Since the party will be in November, the gold will help it be a little more Fall oriented. However you could also throw in some burgundy, or deep red. The picture below, which is also in the color palette, really sums up what I envisioned for this event. Lace with little sparkly details. 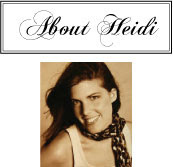 Feminine and elegant with hints of handmade charm. I think decorating the tables with little bits of lace would be beautiful, as well as adding little bits of sparkle here and there. If Linda doesn't want to splurge on flowers for the centerpieces, she could do little arrangements of photos of her grandma growing up. Throw some candles in there for a little extra something. Here is the color palette I designed for Linda's grandma's party. I hope it can help Linda envision what she would like for her grandma's birthday celebration!